With so much inspiration Cutie should have been a motivational dog speaker. Cutie's Father's Day Contest was mentioned on another blog (https://www.rebelmouse.com/mrtommihcat/581103831.html). We also passed the 400 follower mark on Cutie's twitter! It's so exciting to see his notoriety grow among the animal community. We also passed 50 'Likes' on Cutie's FB and Dominick our amazing volunteer social media wizard who is managing our social media campaign is making sure to promote it on Twitter. All the new segments and regular posts by Cutie, The Lion Dog on his FB page continue to engage people and generate more likes. “Hello Cutie! Aren’t you just like your name (heart shape icon). You are doing a great job cutie. No fur friend is as sweet as you…keep it up. Cutie made the news on a popular blog about his Liebster Award and a link to Cutie's blog was posted. Read about it here: (http://paper.li/ShaynaCat?edition_id=423165b0-e5e2-11e3-a80c-002590721287#!stories) under “STORIES” tab. Please check out two new and exciting press releases from OSOW. Enjoy, comment and share! Please check out Cutie’s new blog. Enjoy, comment and share! Cutie is a Liebster Award Winner! We’re thrilled to announce that thanks to one of our amazing volunteers, Dominick, Cutie is now officially a Liebster Award winner nominated by It’s Dog or Nothing (http://itsdogornothing.com) for recognizing newer bloggers who are spreading the love. Cutie has surpassed 300 followers on Twitter since last week. Cutie has made some great friends within the Twitter dog community and receives lots of re-tweets and favorites including from celebrities. Yeah you Cutie!! Cutie received a tweet informing him that he was nominated for the “Liebster Award” which is typically given by the bloggers community. It’s really exciting because it can definitely help enhance our efforts to bring attention to the cause and build brand awareness for Cutie and the organization. Cutie passed the 200 follower mark on his Twitter account today! He is at 209 followers currently and gaining more followers by the day. It is exciting to see the number grow. Together we’ll go far! Cutie, The Lion Dog and I had a very successful Red Carpet event in Hollywood on April 25, 2014 at the W Hollywood hotel. We mobilized a lot of VIP’s including celebrities. Pics from the event along with other fun pics of Cutie posing on the red carpet with celebrities have been posted on Cutie’s FB and Twitter. You’re going to Hollywood Cutie…. Destiny is calling you! We received another retweet by Gretchen Rossi of Housewives of Orange County in addition to receiving a tweet by Pet Smart Charities interested in exploring sponsorship opportunities with us. Yippee! 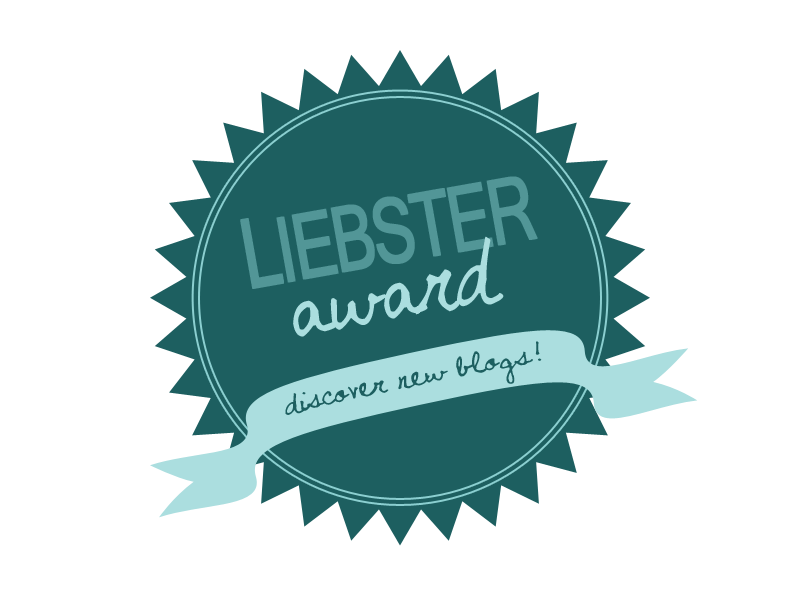 I am happy to announce I am a Liebster Award Winner! Thank you to Kelsie at It's Dog Or Nothing (http://itsdogornothing.com) for nominating me. Kelsie's blog is filled with lots of PAWesome information and good tips! Thank you so much! I would like to thank my Mommy for saving my life and giving me so many treats. I would like to thank treats for being so yummy. – Nominee posts award on their blog. 1. If you could own any animal in the world, what would it be? I would own a Lion Cat so we could by a dynamic duo. 2. What’s your favorite holiday? Christmas is my favorite holiday! So many sparkling lights to see! There is nothing like seeing family together around the Christmas tree and smelling all the yummy food in the kitchen! 3. If you could ask your future self one question, what would it be? I would ask myself, "Where did you hide your favorite bone?" 4. What prompted you to start your blog? I wanted to have a place all my furry friends could go to and find out how to help end animal homelessness. 6. If you become fluent in any language, which would it be? I would speak cat language to find ways to make them smile! 7. Do you have a good luck charm? My trusty "Talk to The Paw" frame. When I sit under it, people know I'm in need of a treat! 8. What’s your favorite social media outlet? Twitter is pretty fun because I've met lots of doggy pals! 9. If there were no limitations and you could do absolutely anything, what would it be? I would find a way to not get full! 10. What magazine can you not resist picking up at the store? Any magazine with a dog on the cover. 11. Do you have a dog? If so, what breed? I'm a Lion Dog! Does that count? 2. If you had one super power, what would it be? 3. Are you a morning person, or a night owl? 5. Where would you like to travel to? 8. Do you have a lucky number? 9. What was your last dream about? 10. Do you have any talents? 11. What are you most proud of about yourself?